The Internet of Things (IoT) has exploded over the last several years as the technology for connecting devices, appliances, and homes has grown unlike ever before. All of these devices are producing enormous amounts of data at levels companies appear ill-equipped to handle. 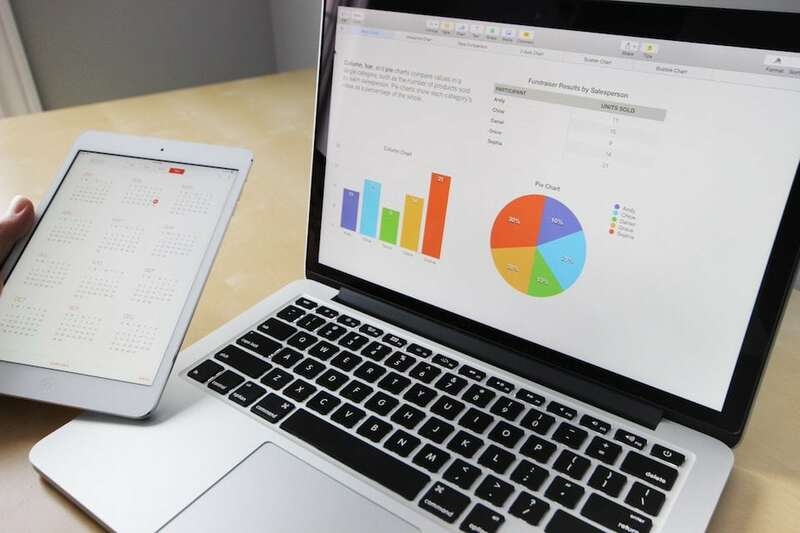 Managing the volume of data that comes from connected, smart device is a challenge for companies, but they’re finding it is worth the effort because the value of the data might even exceed that of the very products that generate it. Providing support for companies trying to effectively sort the IoT data and extract the valuable analytics that result was a focus at a recent tech conference. 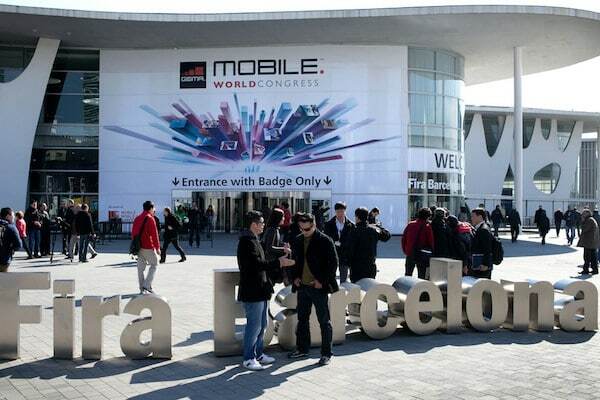 The annual Mobile World Congress held in Barcelona is historically a gathering of the world’s largest telecom carriers and their suppliers. Recent industry trends and the impact of IoT specifically has led many at this conference to focus heavily on connected devices, wireless networks, and all of the data being generated by the IoT. Consumer, industrial, and automotive data and how to support it was a major theme at this year’s conference. Participants at the Mobile World Congress also addressed the revolutionary potential of this data and the current state of companies to presently handle it. Many organizations, even those that are tech leaders, are ill-equipped to deal with the sheer volume and resulting analytics of this data. Considering there are now billions of connected devices communicating and sending data all of the time, companies need up-to-date cloud network architecture, ultrafast connections, and the processors to succeed. 5G networks that could support this traffic were also a focus. The networks and their suppliers have recognized the value and impact of this transformative data not only to their own businesses but to the end users of the data as well. The data could serve to drive corporate directives, initiatives and even help with product innovation. Few at the Mobile World Congress challenged the inherent value of all of this data to any organization. It was just a question of how to wrap their hands around it, sort through the noise, and extract valuable data in a meaningful way. A tire manufacturer, for example, could provide invaluable insights with its data for transportation businesses or construction companies. The possibilities for how the data is used become boundless. Companies are hard at work gathering experts to manage the IoT data and take responsibility of the information across all areas of business. Many companies – even large, technologically savvy corporations – lag behind in terms of readiness meaning there is still significant opportunity to put all of this data together and make it meaningful and useful. 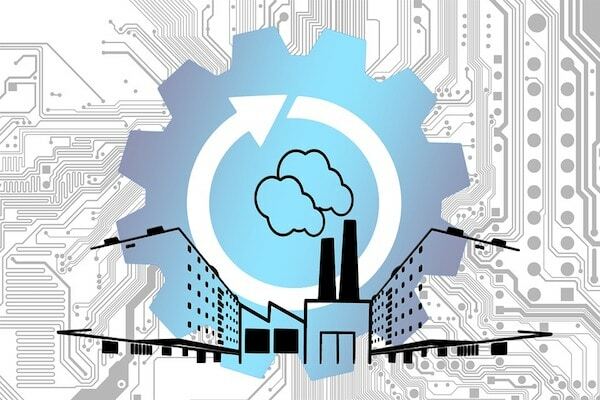 The value of the data generated by IoT devices and sensors could end up surpassing the value of the underlying products themselves. Infrastructure to support the transfer of IoT data will be a key contributor to any organizations success in managing and extracting value from it. There is as much opportunity to provide data to additional parties or impacted industries as there is to utilize the data in-house.